The Royal Purple yearbook seeks marketing staffers for the 2018-2019 Royal Purple yearbook. Our organization is one of the largest student employers on campus; annually we hire over 150 students to contribute to several publications, business team and other student positions in our organizations. In this position, students would help brand, promote and market the sales for our 2019 Royal Purple yearbook through numerous events throughout the year. This includes summer orientation, monthly marketing campaigns, group photos, senior portraits and yearbook distribution in May 2019. 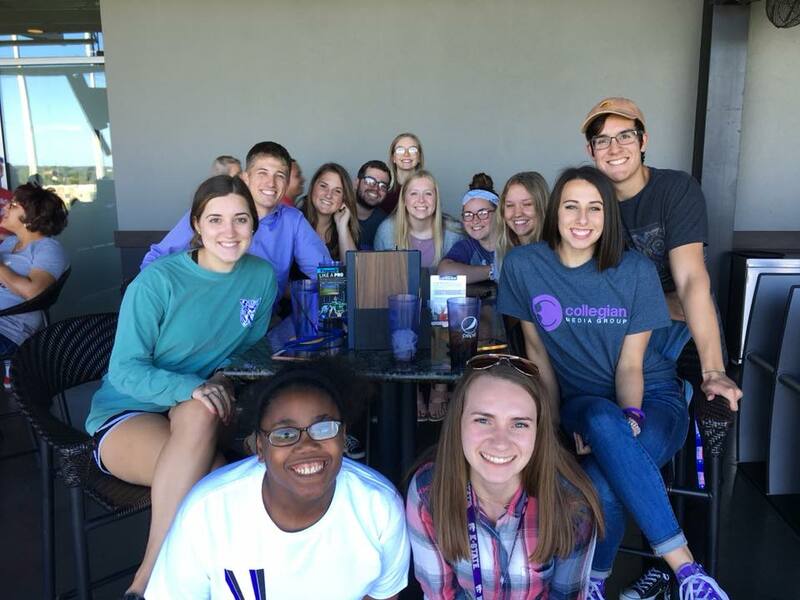 Marketing staffers earn commission from every pitch that leads to a K-State student purchasing a 2019 Royal Purple yearbook.